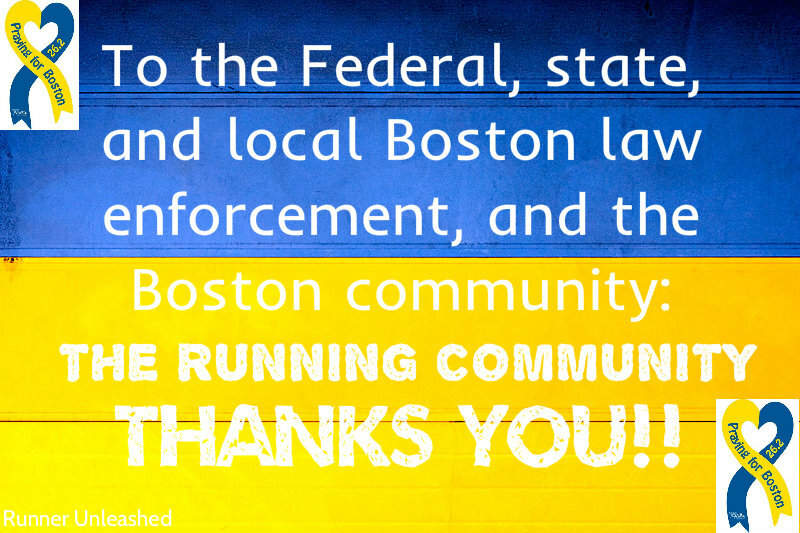 Ways you can help those affected by the Boston bombing. Hello everyone, this will be a quick post. I’m sure you are all aware that the two individuals that were involved with the bombing at the 2013 Boston Marathon were identified as brothers, Tsarnaevs. After the FBI released their photo worldwide, within hours, they were flooded with tips. Just after midnight, the brothers robbed a 7-Eleven, killed an officer(May he rest in peace), were chased by police and later ending in a dangerous gun battle where the oldest brother, Tamerlan Tsarnaev, 26, was killed in the gunfire. But his youngest brother, Dzhokhar Tsarnaev, 19, the other suspect wanted for the Boston bombing, took off and out of sight. The city of Watertown, Massachusetts was on lock down, The local police, along with state officials , and the FBI went on a massive manhunt. They went door to door looking for the second suspect. After searching all morning into the evening, they came up empty-handed. The Mayor held a news conference and lifted the lock down. Within minutes, a homeowner walked outside and around his home and notice the tarp on his boat was torn and had blood everywhere, he called the police. The area was surrounded; after a long stand-off, flash grenades, and movement about, they apprehended the suspect. 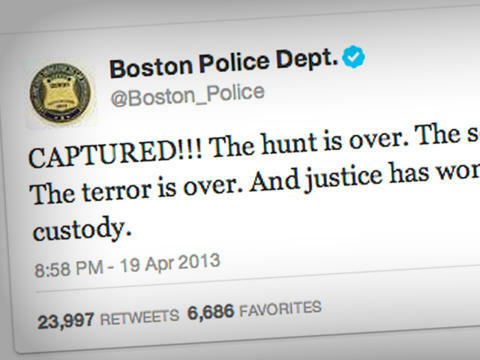 They Boston PD later confirmed via tweet that it was in fact the second suspect wanted in the Boston Marathon bombing. Boy was I, and people worldwide relieved!! I was so happy and impressed with the efforts made by officers, and detectives, and the Watertown community. 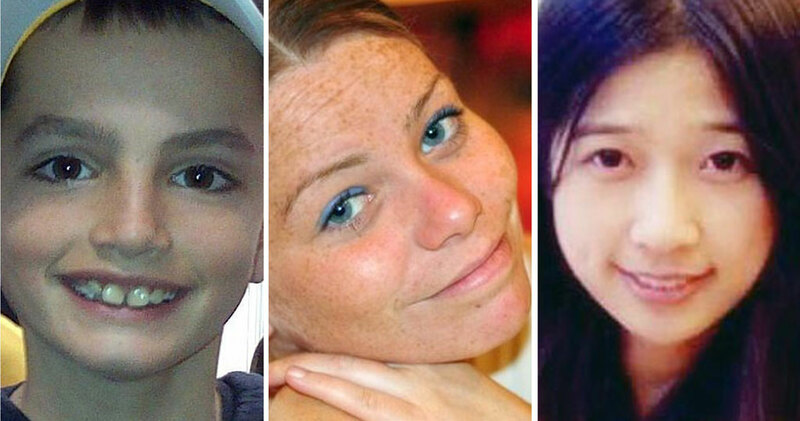 Boston can now start the healing process and be at peace. 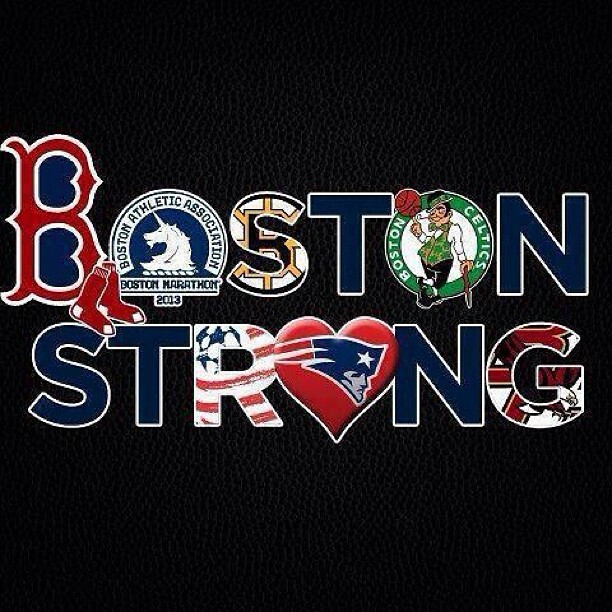 Bostonians are a strong bunch of people and never gave up! They worked together and helped capture the killer!!!! So with that, I have listed below ways to help Boston restore its people and its cities. There are also ways to help the victims, and the families affected by this tragedy.There were a lot more victims than the ones I talked about, but there are ways to help them all. Most of have 100% of the proceeds going directly to helping Boston. http://richardfamilyfund.org/ will help the family of 8 year old, Martin Richards, who was killed by the explosion, and mother and sister are in the hospital. https://www.bu.edu/alumni-forms/forms/lu-lingzi-fund/ will help the Lu Lingzi Scholarship fund. A graduate student at Boston University killed by the blast at the Boston Marathon. http://www.myfoxboston.com/story/22026321/family-of-krystle-campbell-plans-memorial you can help the family of the third person killed by the blast, Krystle Campbell by donating to the address in the link. http://www.gofundme.com/BucksforBauman is an spectator who lost both legs in the aftermath of the blasts, will likely face hefty medical bills as he begins to recover. To help offset the costs, friends and family have launched the Bucks For Baumanfundraiser. https://onefundboston.org/ was started by the Massachusetts governor, and Mayor to aid those affected. These are only just a few out there that I have come across to aid Boston in this tragic time. Please head on over to any of those and your purchase or donation will go straight to Boston! 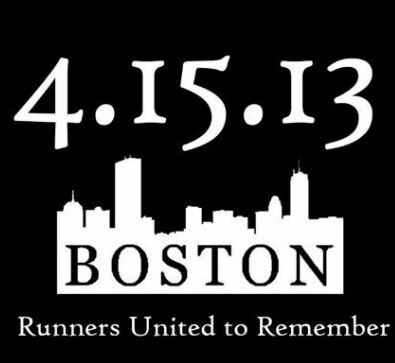 You can also help support Boston by running miles to honor the families, victims, and those in the hospital still fighting for their lives! My husband and I have been doing that and will continue to do so.